The shipping laws in the United States are complicated if you're trying to send a gift of wine. Wineries hate it as much as you do, but there are workarounds. If you live in a state where shipping is free-and-clear, yay for you! If you need to ship wine somewhere with stricter laws though, you need this page to help you shop. 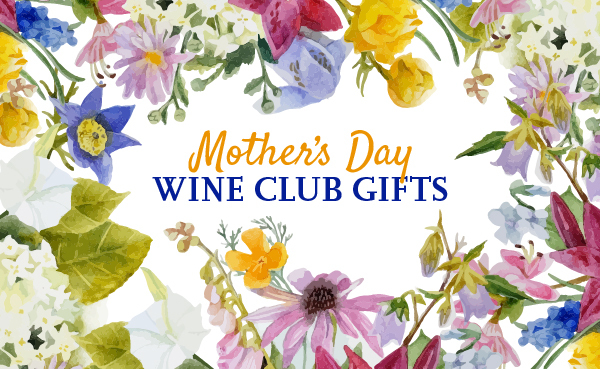 These wine of the month clubs will ship wine gifts to Wisconsin. Please send your legal inquiries to the companies directly. Overview: Bordeaux is famous for huge price tags on their Premier Cru wines, but Bordeaux is a big region and there are many producers of less-expensive Bordeaux wines. This club focuses on these growers and ships every other month. What We Love: Who doesn't love getting world-class Bordeaux wine at bargain prices? While Bordeaux often fetches upwards of $80 a bottle, these other Bordeaux wines delight at just $25 a bottle. Overview: Napa Valley is famous for Cabernet Sauvignon, but there is a substantial amount of other wine being grown and produced in Napa that's also very good. The same growing conditions, the same winemakers, but we're seeing great red blends, other single-varietal reds, and of course, terrific white wines, too! This wine club ships Napa wine every other month. What We Love: Who doesn't love getting world-class Napa wine at bargain prices? While Napa Cab often fetches upwards of $60 a bottle, these other Napa wines delight at just $25 a bottle. Overview: Grapeseed Wine started out as a way to have customers help fund one-time wine productions by acclaimed winemakers, but now it's a wine club, too. Get preferred pricing on all of their new releases and enjoy helping stellar winemakers stretch their winemaking creativity.